We believe in a streamlined approach to hospital supply chain management – white glove, turn-key delivery service for equipment. Sometimes simplicity is the key. 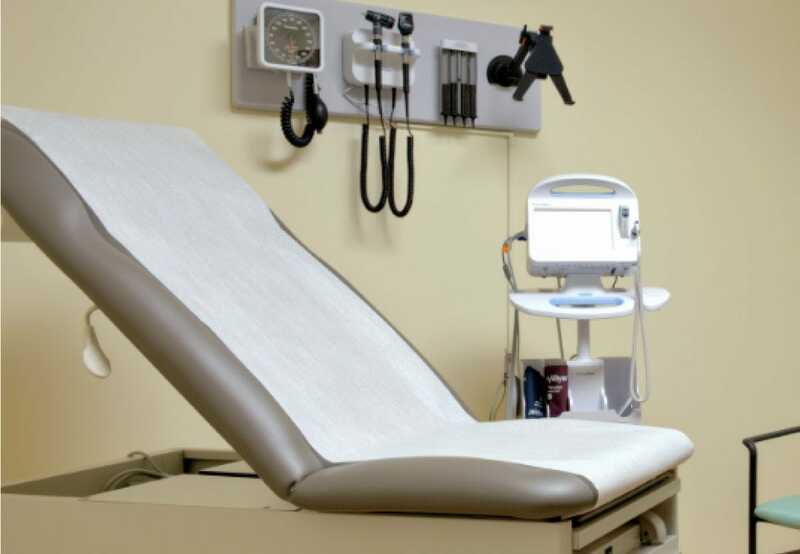 In more than three decades of service, we’ve heard all of the common complications with a remodel or new facility launch. We thought there had to be an easier way to do this – and now we know there is! There aren’t any surprises when working with us – just an organized and efficient delivery process. From purchasing to delivery, our expert experience will be here for you every step along the way. We’ve created guidelines to prepare for the possibilities of any unexpected difficulties, and have modernized our approach to prevent many of them. Let it be simpler. Choose the one-stop approach, and let us be your project management team! Issues Finding and Sourcing Products? We can research and source any product. Use our warehouse to store and stage equipment even if you didn’t buy it from us. Use our trained personnel to receive, assemble, and deliver the equipment. Let us receive, inspect, and file all insurance claims if necessary. Items are Missing or Did Not Arrive on Time? We monitor & track every product from PO to delivery to insure on-time delivery. Patient Disruption During Product Delivery? Schedule the delivery of product when it is most convenient for you and your patients. 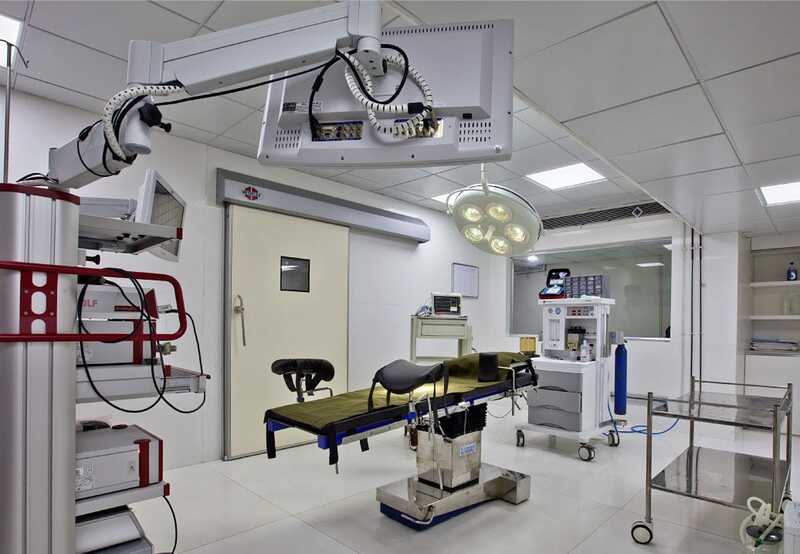 Purchasing medical equipment for your newly constructed, expanded or remodeled off-site healthcare facility is not an easy task. "It is without hesitation that I say that your team executed their respective responsibilities with hardly a bump in the road."